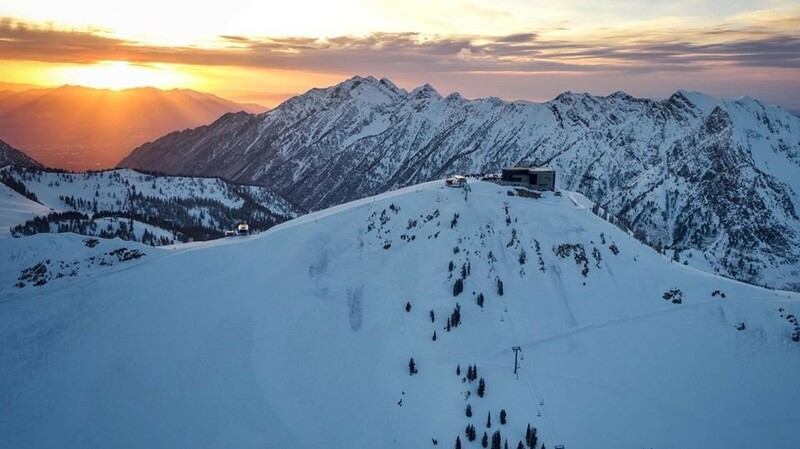 At Snowbird, which stays open longer than any other Utah resort, there's a sunrise service at the top of Hidden Peak (first tram, 5:45 a.m.). Take a run down, hunt for eggs and then munch on a pancake breakfast or various brunches. Farther north, Snowbasin has extended to April 21, meaning a few turns before festivities start at 10:30 a.m with egg hunt, Easter bunny visit and brunch. Around Lake Tahoe, the annual Golden Egg Hunt is on at Homewood. Ski or ride around the mountain and, if you find the prize, you get two free season passes for next year. Up at Northstar, some 8,000 eggs will be scattered around the mountain for the Easter Eggstravaganza. In Colorado, Copper Mountain claims the largest mountain egg hunt in America – with 65,000 eggs spread out over the mountain. A mass descent to search for eggs begins at the top of the American Eagle lift, and a raft of prizes including gear and season passes await. Loveland Ski Area goes “big” for its annual egg hunt. Large eggs are hidden near the slopes and base area. Find one and get gear, tickets and more. Those who got on first chair at 8:30 a.m. get first shot. Kids' version, with regular eggs, runs in the beginner base area. Back East in Vermont, Killington plans to stay open until early May, so Easter festivities are fully on the slopes. A sunrise service at the top of the gondola kicks things off (limited participation). Then age-appropriate egg hunts around the base area get everyone in the Easter spirit. A few eggs have day tickets and season passes, too.